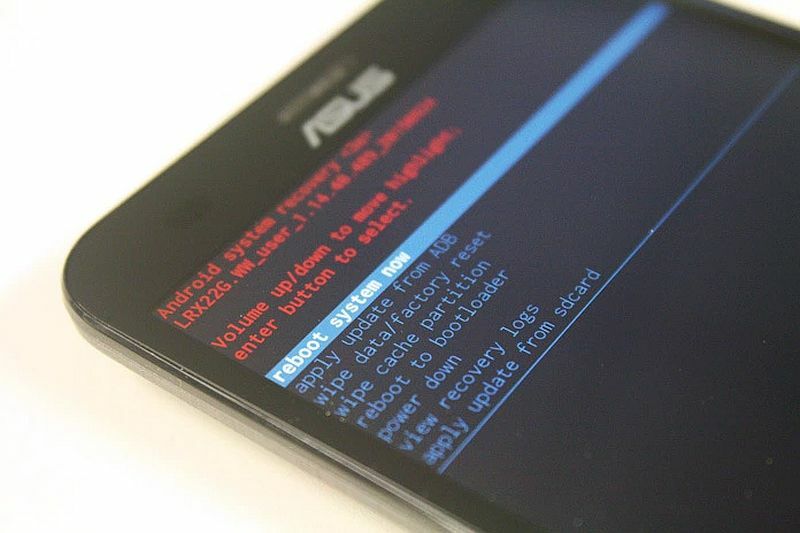 Asus has now provided official bootloader unlock tools for its popular ZenFone 2 smartphone. With this, the Asus ZenFone 2 officially gets bootloader unlocking support from the company. Bootloader unlocking enables users to easily develop and install custom ROMs on the smartphones, and it is the first step in gaining root privileges. The Taiwanese company advises developers and users to first update the software image to version 2.20.40.59 or later versions. The Unlock Device App from Asus can now be downloaded from the official Asus site. Considering the process of flashing isn’t simple for regular users, Asus very clearly notes that this may void warranty of the device or any warranty that users have got additionally from the company. The company may have officially provided the bootloader option for its ZenFone 2 smartphone but stresses users to unlock the bootloader only after understanding all the risks involved. Some of the unexpected side effects of unlocking the device include certain features and functionalities may be disabled; device may stop working; device becomes physically damaged due to overheating; behaviour of the device may be altered; some content on the device may no longer be accessible or playable due to invalid DRM keys, and all user data, settings, and accounts may be wiped out. Back in June, LG started offering bootloader unlocking support on its 2015 flagship smartphone, theG4. Motorola had previously added its Moto E to the Bootloader Unlock program and provided official bootloader unlocking support from the company along with the Moto G and Moto X.